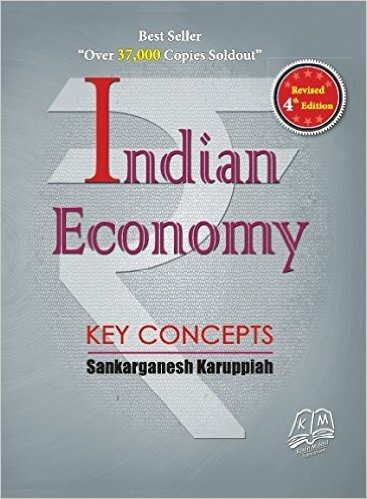 What are the good books to Study Indian Economy or Economics? This is a common query by many aspirants. 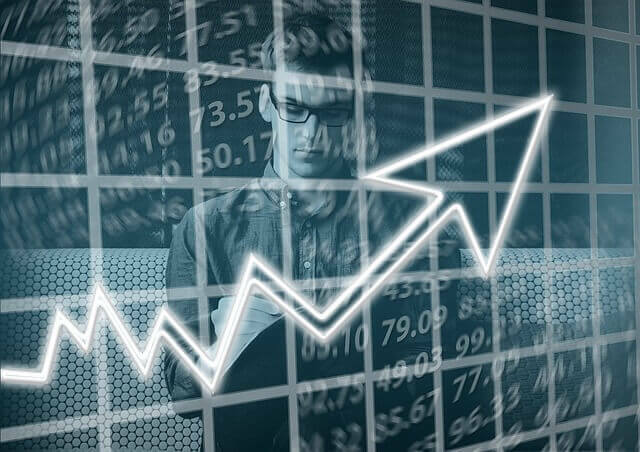 Indian Economy is a major part of General Studies Paper (Paper 1 for 200 marks) in Civil Services Exam Prelims. This paper will include questions from Economic and Social Development – Sustainable Development, Poverty, Inclusion, Demographics, Social Sector Initiatives etc. 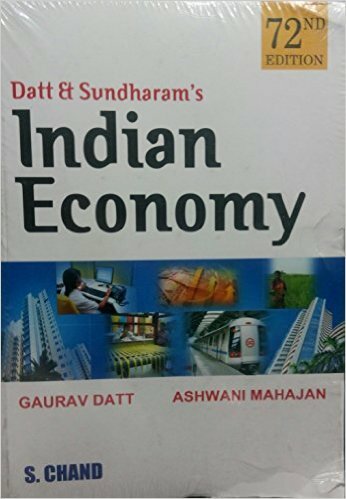 In this post let’s see the most-referred books by aspirants to study Indian Economy for UPSC CSE Preliminary exam. Links are provided to buy the books online at a discounted price. 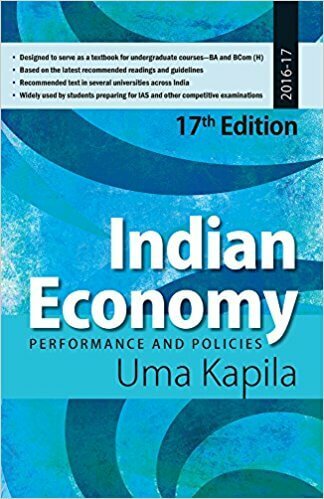 ‘Indian Economy by Ramesh Singh is a comprehensive text, with detailed coverage of all topics in the UPSC Preliminary and Main syllabus. The book is a stellar product, with many years of bestselling performance. A very simple and easy to read book. This is one of the best books available to understand the basic concepts, though it is not complete/one stop solution. This book needs to be supplemented with Ramesh Singh/Sanjiv Varma book for proper syllabus coverage. A small and handy book with good analysis on different topics. 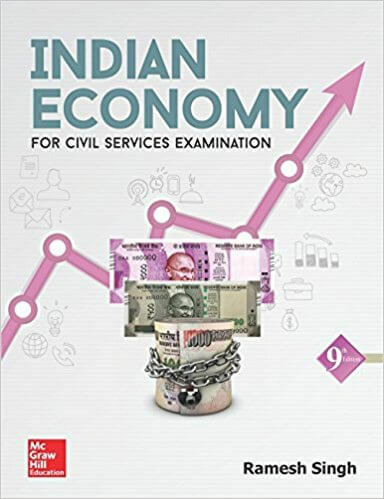 The books contain relevant information related to the economic section of GS Paper 3 of the civil services main exam. The language is lucid and easy to comprehend. The book has really good content. 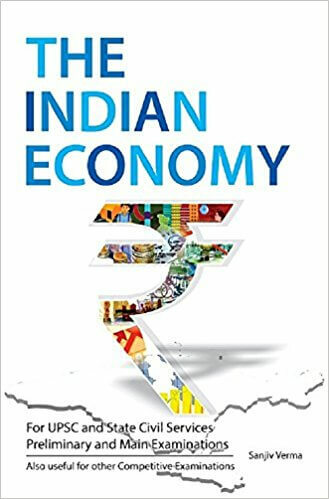 In the latest edition, the authors have introduced a new analysis of the evolving problems and opportunities for the Indian Economy by way of adding new sections and revising existing chapters. Content wise the book on Indian Economy by Uma Kapila is good. This book is widely used as a textbook for undergraduate courses. 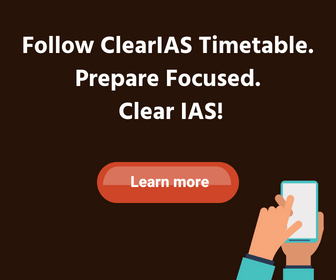 Note: If you need recommendations for other subjects – search this website for recommended IAS books for individuals subjects in civil services exam for both Preliminary and Mains Examination. I completed my B. Tech. (Electrical and Electronics) last year. Now I want to appear in the Civil Services Exam in 2016 and am willing to take Economics as my optional. I have never read this as a subject but I want to take this subject because of my good understanding and inclination towards this subject. Now I want to have some expert advice as to whether I should really go for Economics ???? And what are the relevant books to be read keeping in view with the syllabus of IAS Pre and Main ???? 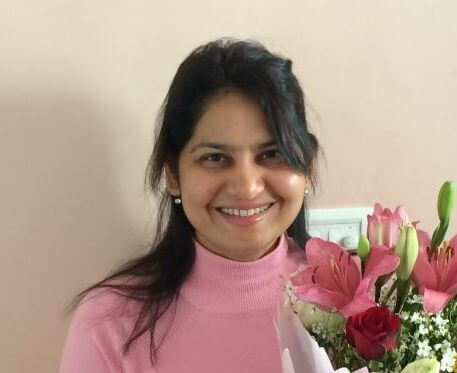 Can you please suggest some good coaching institute in Delhi which has good faculties for this subject ???? I shall be grateful for your valuable guidance. A must read book by Vijay K Seth.